Air in Motion offers commercial, industrial, and residential HVAC services in Mobile, AL, Saraland, AL, Daphne, Alabama, Spanish Fort and the Eastern Shore. When you need quality installations and timely repairs, you can depend on our knowledge, expertise, and commitment to finding the best solutions. 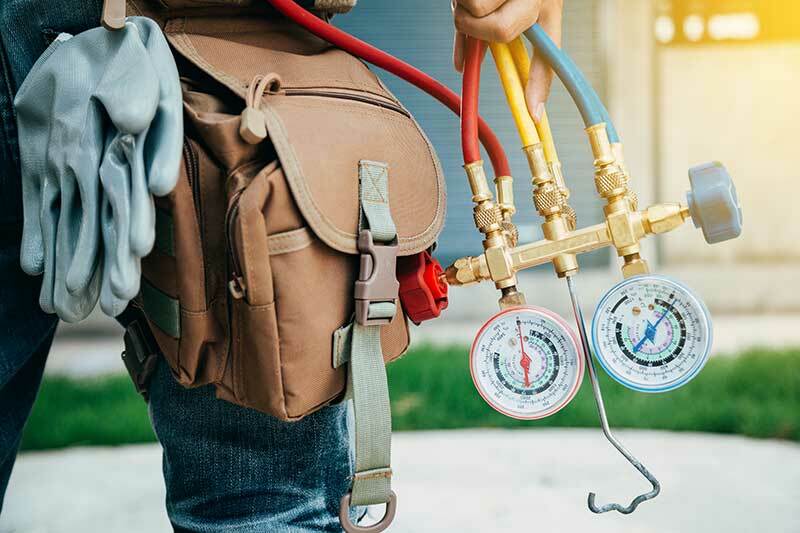 From air conditioning repair to heating system installations, we can assist you with all of your HVAC concerns such as HVAC services and installations. Each contractor from Air in Motion is fully trained and experienced in using and implementing the most current HVAC technology. Our team members are skilled in the provision of new installations, maintenance services,and heating and AC repairs. We always provide fast and reliable services for the homes and businesses in southern Alabama. We provide complete HVAC services including customized installations, heating and AC repairing, and ongoing maintenance plans. We sell only the most state of the art heating and air conditioning units from the premier industry brands. From a new heat pump to a new air conditioner installation, we can easily supply all of your heating and cooling needs. If you need immediate assistance with your HVAC emergence, do not hesitate to call us right away. We are available with 24 hour, same day service for all properties. Get the assistance you need for your HVAC systems when you call us at (251) 621-8797 today. Our mission is to exceed expectations by promoting quality and professionalism in the HVAC industry. Call us to take advantage of our 24-hour and same day service!